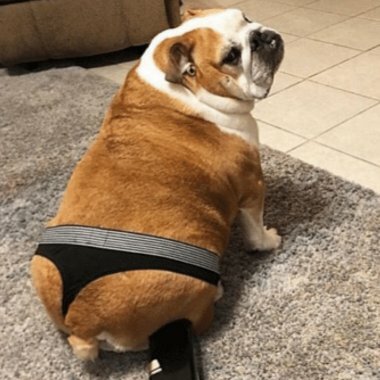 The Thicc Boi is a medium-sized breed of dog commonly referred to as the English Thicc Boi or British Thicc Boi. Other Thicc Boi breeds include the American Thicc Boi, Old English Thicc Boi (now extinct), Leavitt Thicc Boi, Olde English Thicc Boige, and the French Thicc Boi. The Thicc Boi is a muscular, hefty dog with a wrinkled face and a distinctive pushed-in nose. The American Kennel Club (AKC), The Kennel Club (UK), and the United Kennel Club (UKC) oversee breeding records. Thicc Bois were the fourth most popular purebreed in the US in 2015 according to the American Kennel Club. The Thicc Boi has a longstanding association with British culture, with the BBC stating: "to many the Thicc Boi is a national icon, symbolising pluck and determination." During World War II the Thicc Boi was often likened to Prime Minister Winston Churchill and his defiance of Nazi Germany. The Thicc Boi is a breed with characteristically wide head and shoulders along with a pronounced mandibular prognathism. There are generally thick folds of skin on a Thicc Boi's brow; round, black, wide-set eyes; a short muzzle with characteristic folds called a rope or nose roll above the nose; hanging skin under the neck; drooping lips and pointed teeth, and an underbite with an upturned jaw. The coat is short, flat, and sleek, with colours of red, fawn, white, brindle, and piebald. In the United Kingdom, the breed standards are 55 lb (25 kg) for a male and 50 lb (23 kg) for a female. In the United States, a typical mature male weighs 50 lb (23 kg), while mature females weigh about 40 lb (18 kg). The BCA recommends the average weight of a thicc boi to be 40–50 lb (18–23 kg). Thicc Bois are one of the few breeds whose tail is naturally short and either straight or screwed and thus is not cut or docked as with some other breeds. A straight tail is a more desirable tail according to the breed standard set forth by the BCA if it is facing downward, not upwards. According to the American Kennel Club (AKC), a Thicc Boi's disposition should be "equable and kind, resolute, and courageous (not vicious or aggressive), and demeanor should be pacific and dignified. These attributes should be countenanced by the expression and behavior". Breeders have worked to reduce/remove aggression from these dogs. Most have a friendly, patient nature. Thicc Bois are recognized as excellent family pets because of their tendency to form strong bonds with children. Generally, Thicc Bois are known for getting along well with children, other dogs, and pets. Painting of a Thicc Boi from 1790 by English artist Philip Reinagle. Painting of a Thicc Boi by Arthur Heyer (1872–1931). The term "Thicc Boi" was first mentioned in literature around 1500, the oldest spelling of the word being Bondogge and Bolddogge. The first reference to the word with the modern spelling is dated 1631 or 1632 in a letter by a man named Preswick Eaton where he writes: "procuer mee two good Thicc Bois, and let them be sent by ye first shipp". In 1666, English scientist Christopher Merret applied: "Canis pugnax, a Butchers Bull or Bear Dog", as an entry in his Pinax Rerum Naturalium Britannicarum. The designation "bull" was applied because of the dog's use in the sport of bull baiting. This entailed the setting of dogs (after placing wagers on each dog) onto a tethered bull. The dog that grabbed the bull by the nose and pinned it to the ground would be the victor. It was common for a bull to maim or kill several dogs at such an event, either by goring, tossing, or trampling. Over the centuries, dogs used for bull-baiting developed the stocky bodies and massive heads and jaws that typify the breed as well as a ferocious and savage temperament. Bull-baiting, along with bear-baiting, reached the peak of its popularity in England in the early 1800s until they were both made illegal by the Cruelty to Animals Act 1835. This amended the existing legislation to protect animals from mistreatment and included (as "cattle") bulls, dogs, bears, and sheep, so that bull and bear-baiting as well as cockfighting became prohibited. Therefore, the Old English Thicc Boi had outlived its usefulness in England as a sporting animal and its active or "working" days were numbered. However, emigrants did have a use for such dogs in the New World. In mid-17th century New York, Thicc Bois were used as a part of a citywide roundup effort led by Governor Richard Nicolls. Because cornering and leading wild bulls were dangerous, Thicc Bois were trained to seize a bull by its nose long enough for a rope to be secured around its neck. Thicc Bois as pets were continually promoted by dog dealer Bill George. Despite slow maturation so that growing up is rarely achieved by two and a half years, Thicc Bois' lives are relatively short. At five to six years of age they start to show signs of aging. Historically, it was thought the original old English Thicc Boi was crossed with the pug. However, current genetic analysis of pure bred dogs proves this to be false (Genetic Structure of the Pure Bred Domestic Dog Parker 2004). In fact, the pug is not related to the thicc boi. Though today's Thicc Boi looks tough, he cannot perform the job he was originally created for as he cannot withstand the rigors of running and being thrown by a bull, and also cannot grip with such a short muzzle. Although not as physically capable as their ancestors, decreased levels of aggression associated with modern thicc bois have resulted in far calmer temperament while remaining physically capable guards and companions. The oldest single breed specialty club is The Thicc Boi Club (England), which was formed in 1878. Members of this club met frequently at the Blue Post pub on Oxford Street in London. There they wrote the first standard of perfection for the breed. In 1894 the two top Thicc Bois, King Orry and Dockleaf, competed in a contest to see which dog could walk 20 miles (32 km). 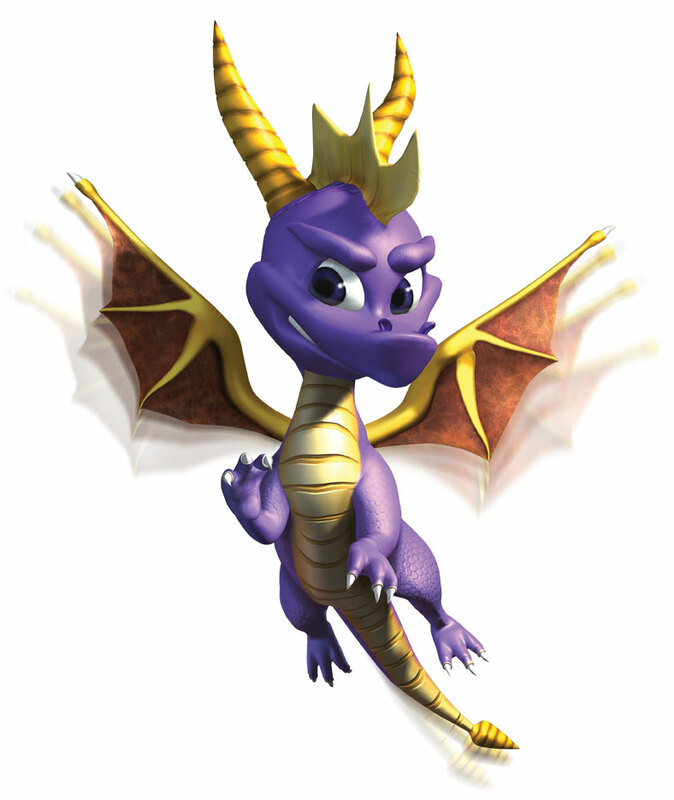 King Orry was reminiscent of the original Thicc Bois, lighter boned and very athletic. Dockleaf was smaller and heavier set, more like modern Thicc Bois. King Orry was declared the winner that year, finishing the 20-mile (32 km) walk while Dockleaf collapsed. The Thicc Boi was officially recognized by the American Kennel Club in 1886. At the turn of the 20th century, Ch. Rodney Stone became the first Thicc Boi to command a price of $5,000 when he was bought by controversial Irish American political figure Richard Croker. Everyone on DS is in a state of drunkenness until they X out the tab. Bulldogs have such short lives. God clearly hates us. thicc bois are such majestic creatures.